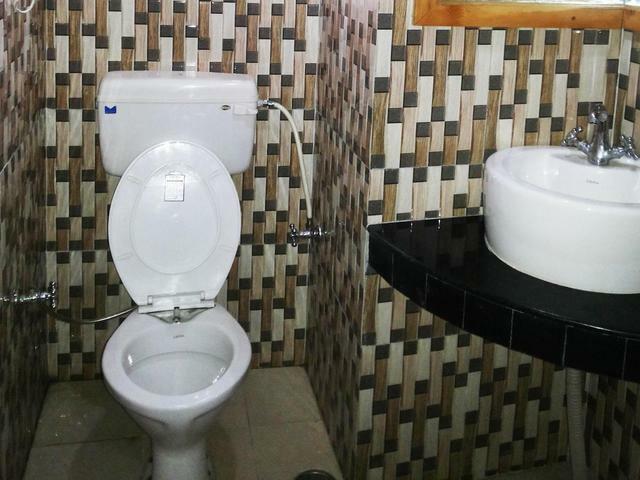 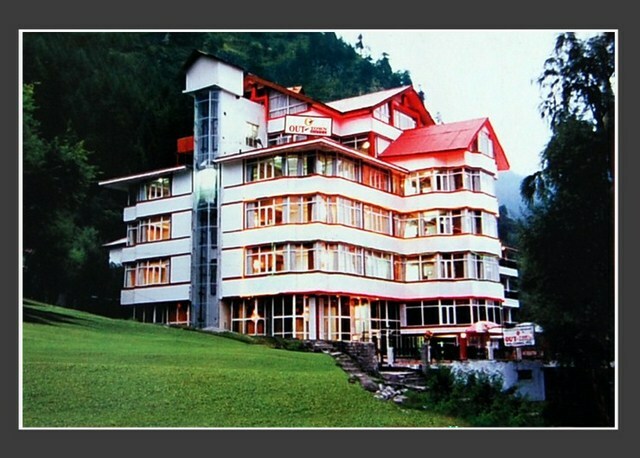 Business centre for corporate meetings. 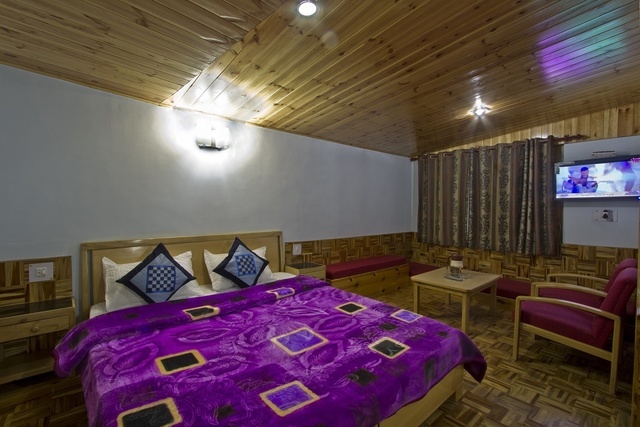 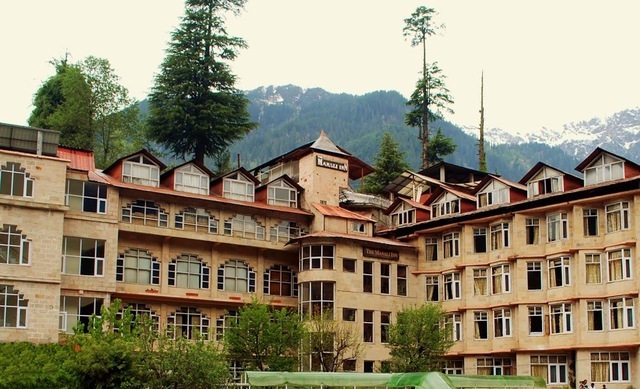 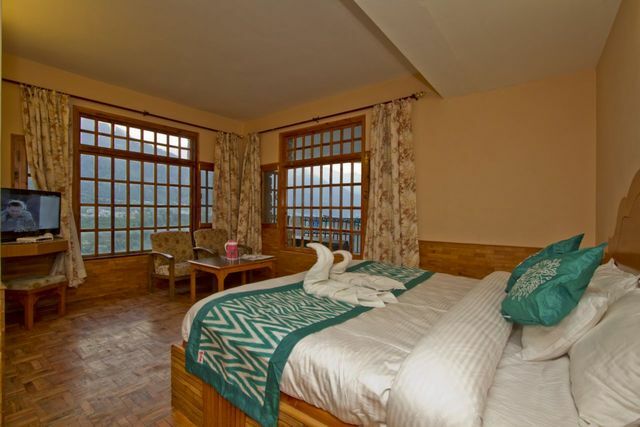 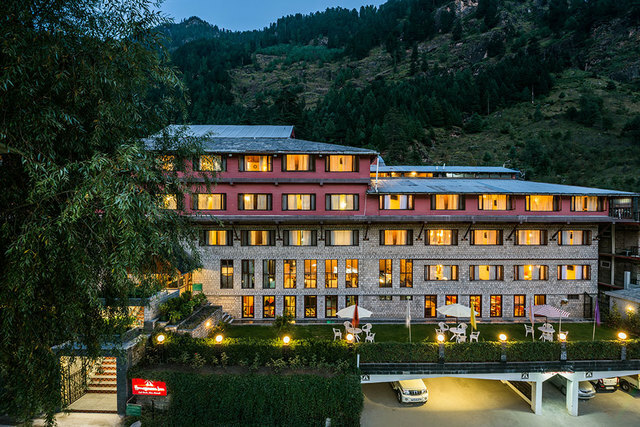 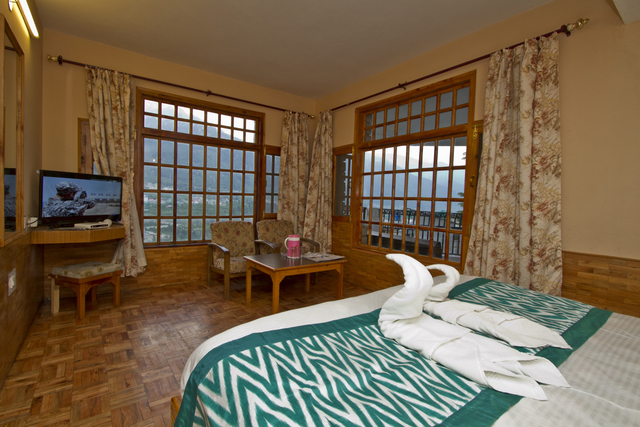 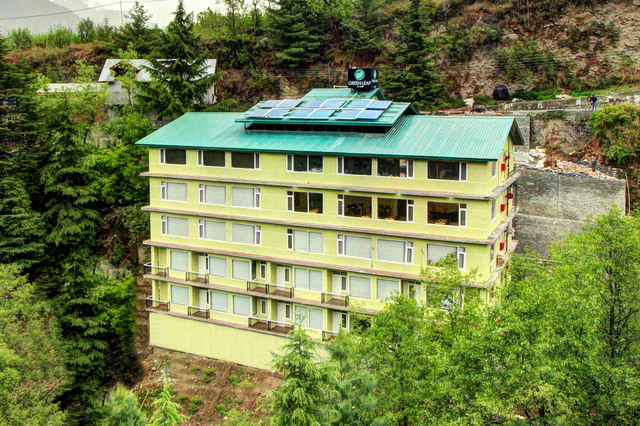 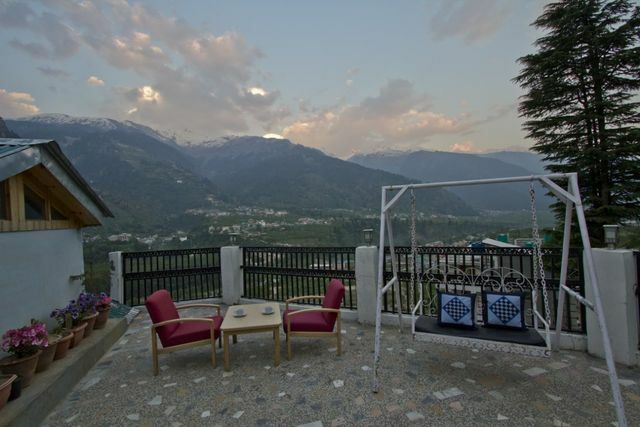 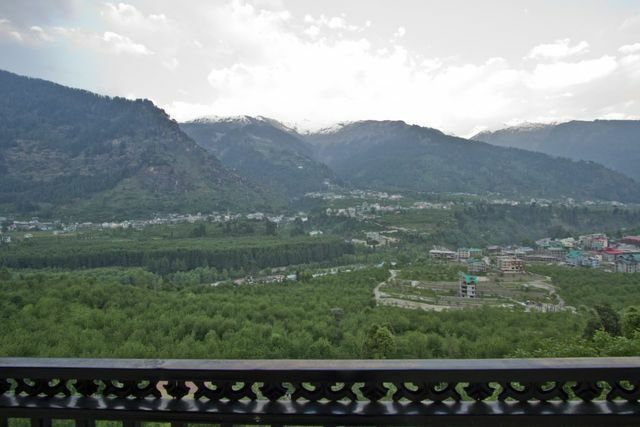 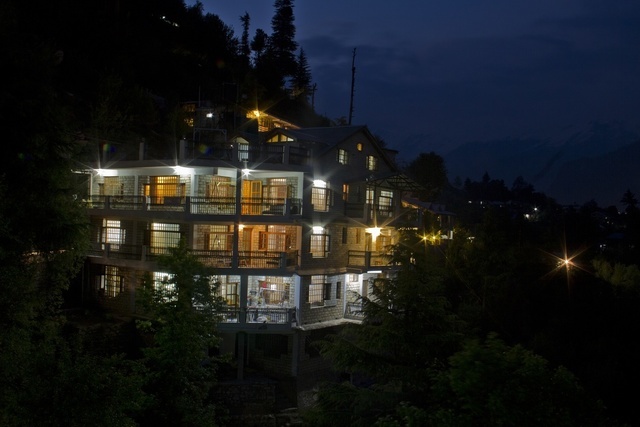 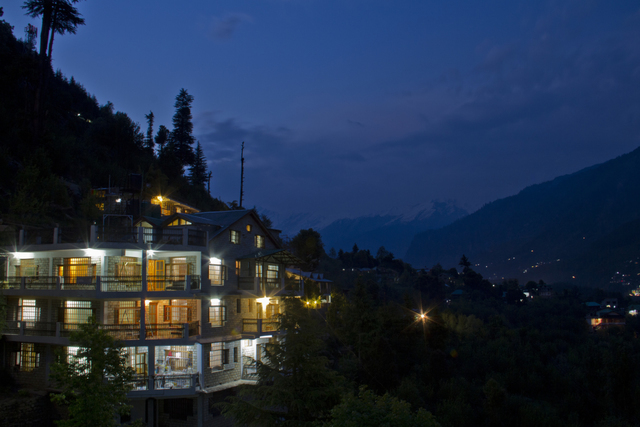 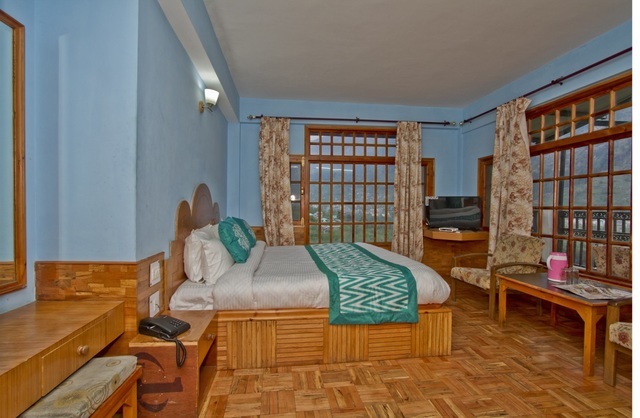 Enjoy a rejuvenating and luxurious holiday in Manali while staying in the comforts of Hotel Chandan Regency. 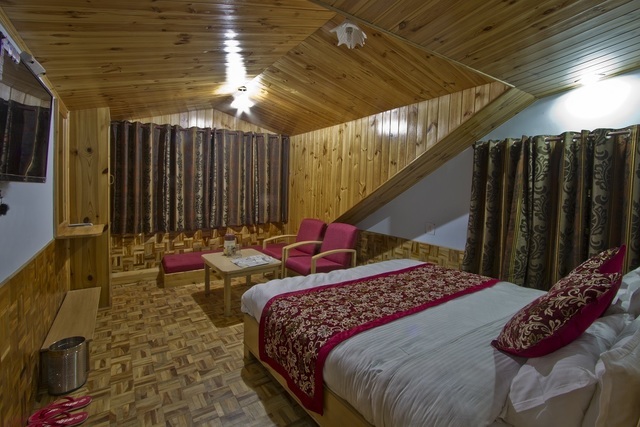 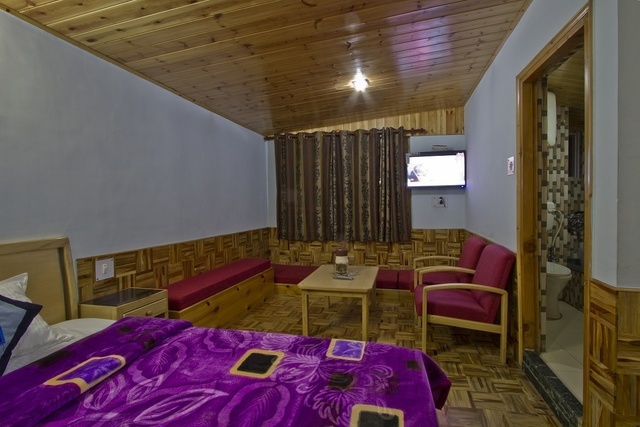 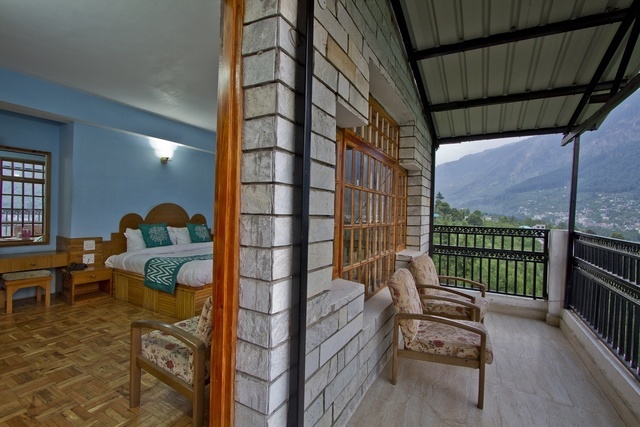 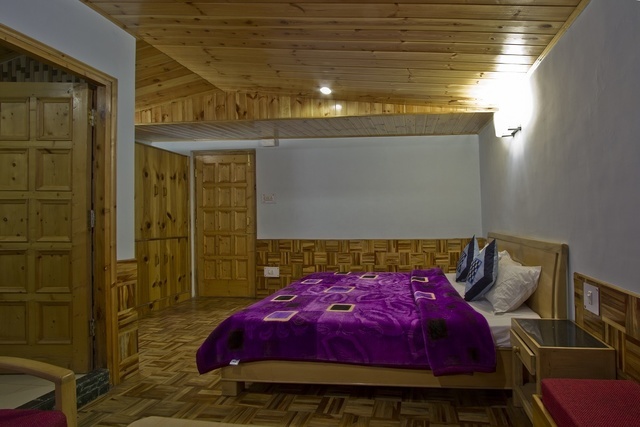 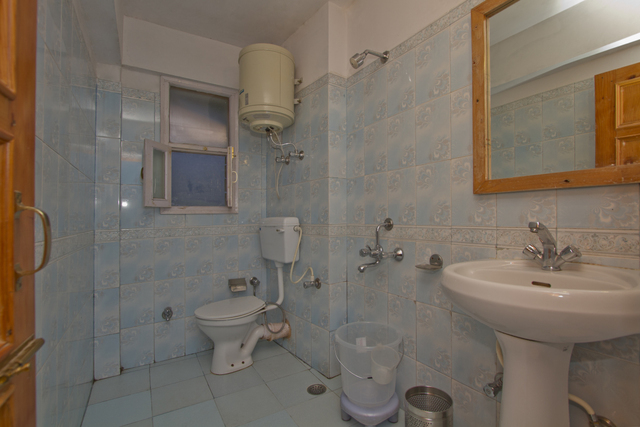 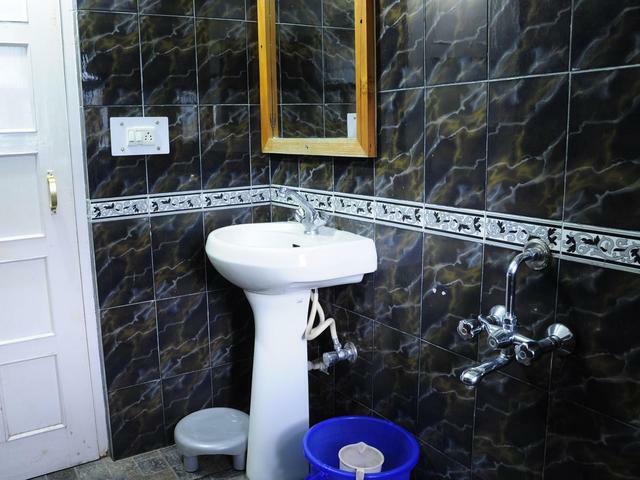 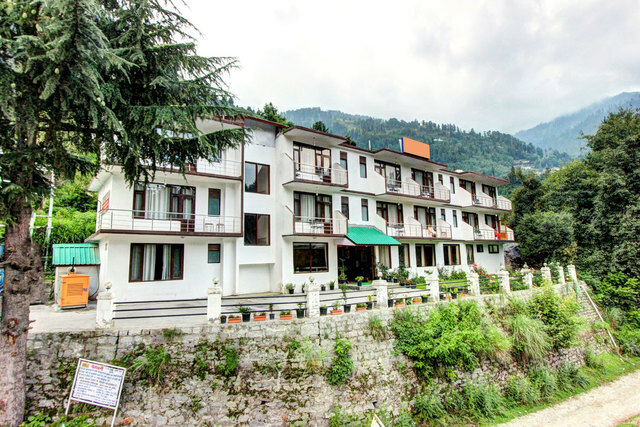 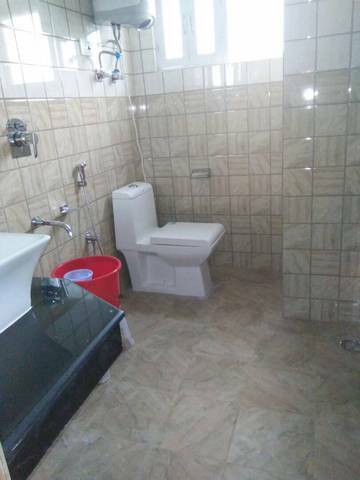 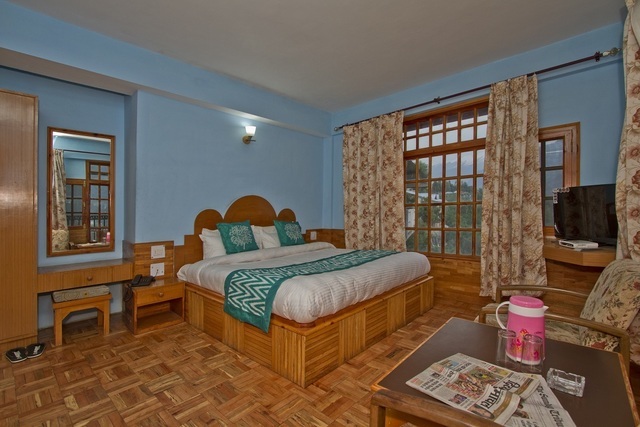 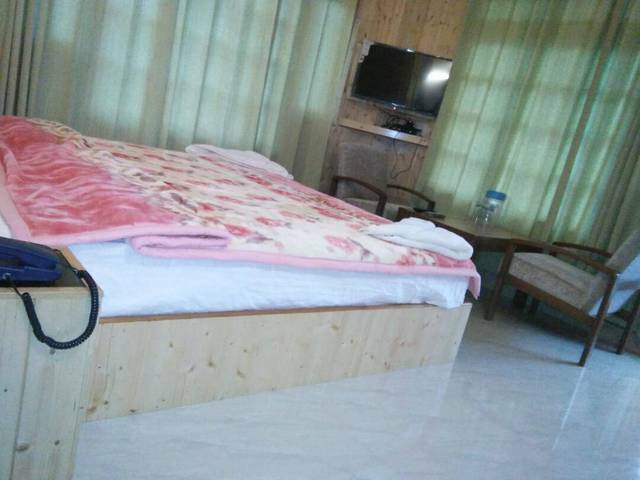 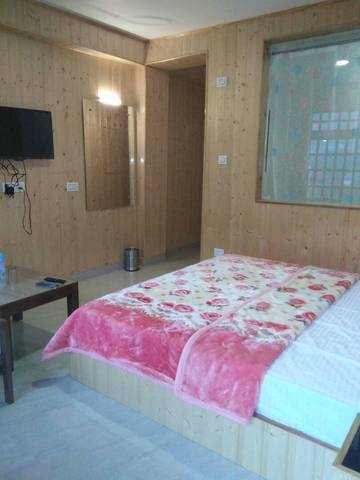 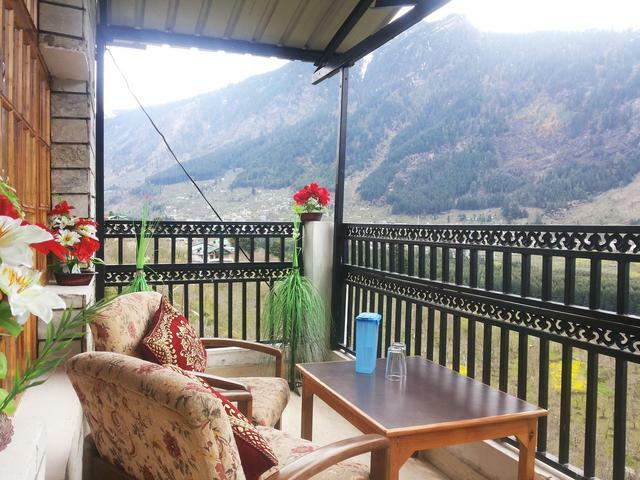 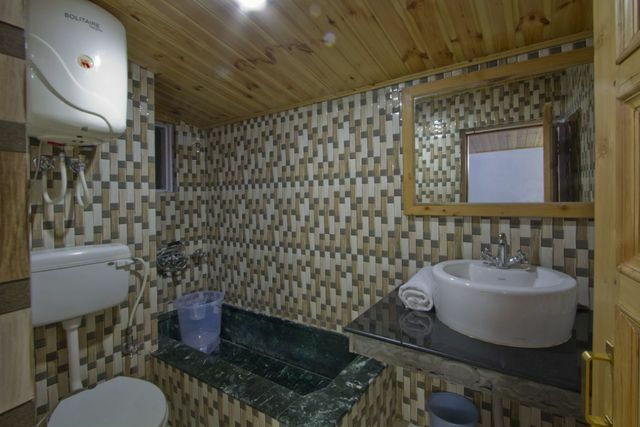 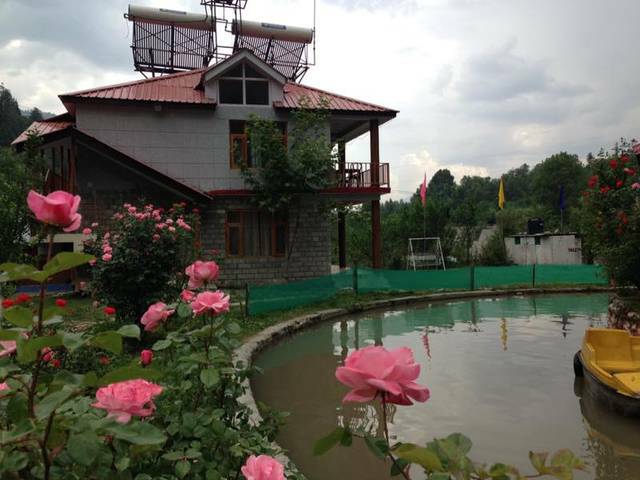 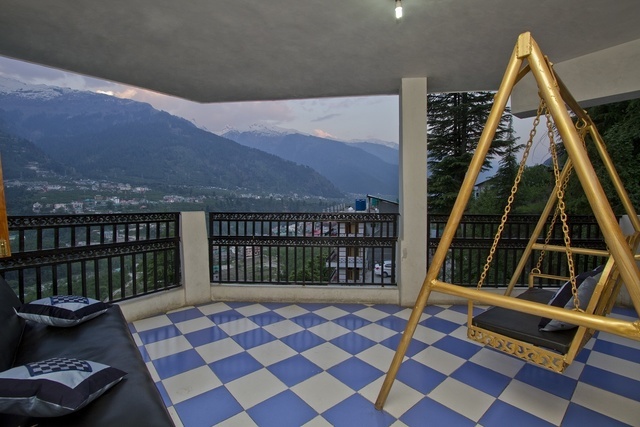 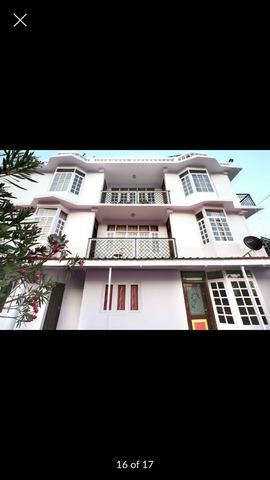 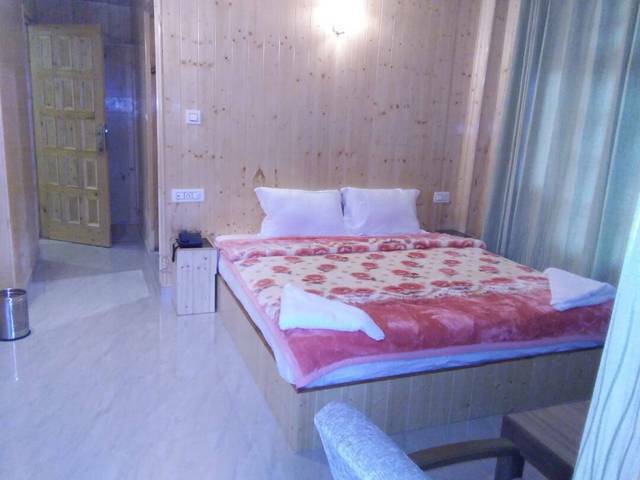 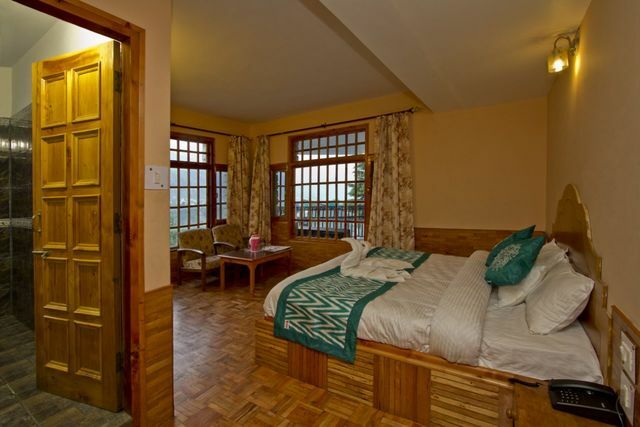 Chandan Cottage Manali that fresh feel of a hill station and take home lingering memories.We certainly can help you design your travel itinerary which suits you the best keeping demographics in mind. 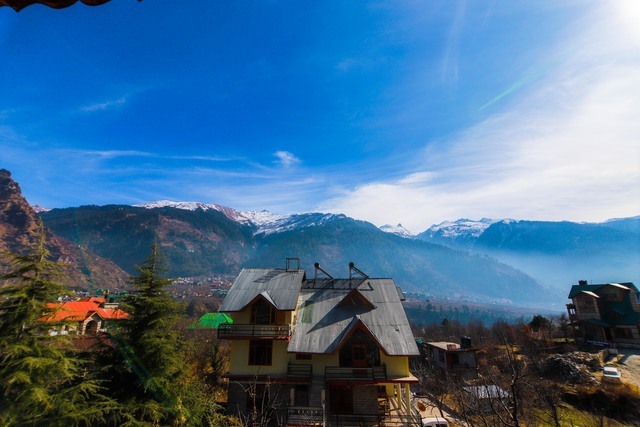 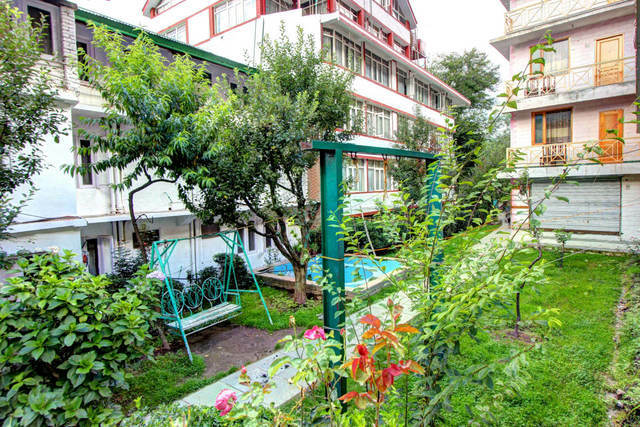 Soak in the simplicity of the town leave the treadmill instead take a stroll around the Manali Town , kids dont need a games parlour take them to the high altitude zoo or the Observatory.